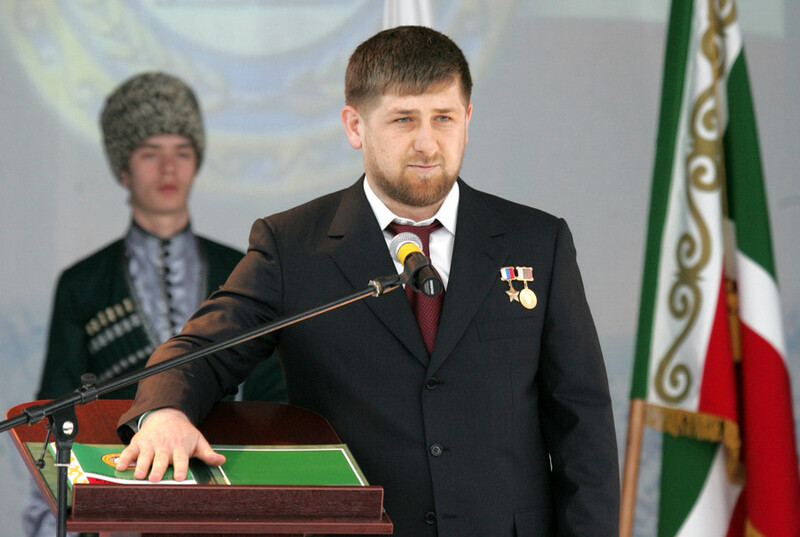 Ramzan Kadyrov is the leader of Chechnya, Russia. 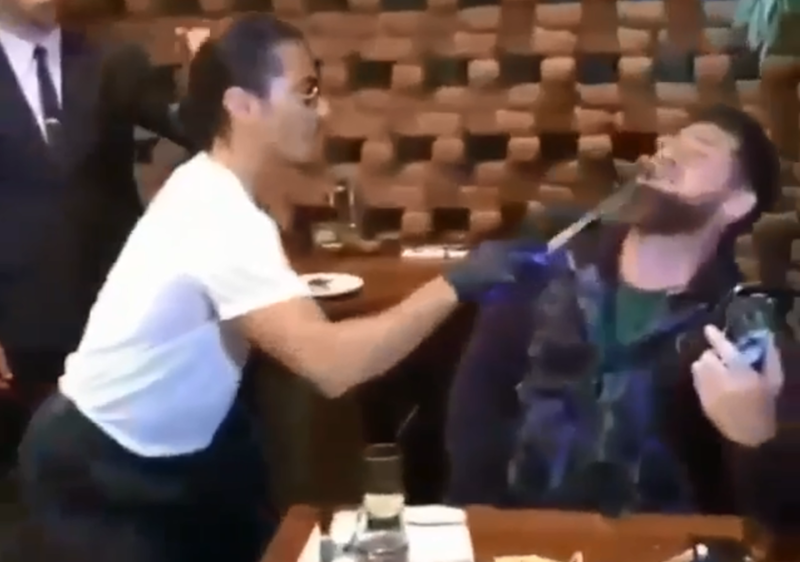 He is the son of former Chechen president, the late Akhmad Kadyrov. Ramzan Kadyrov rebuilt the Chechen Republic after the war. 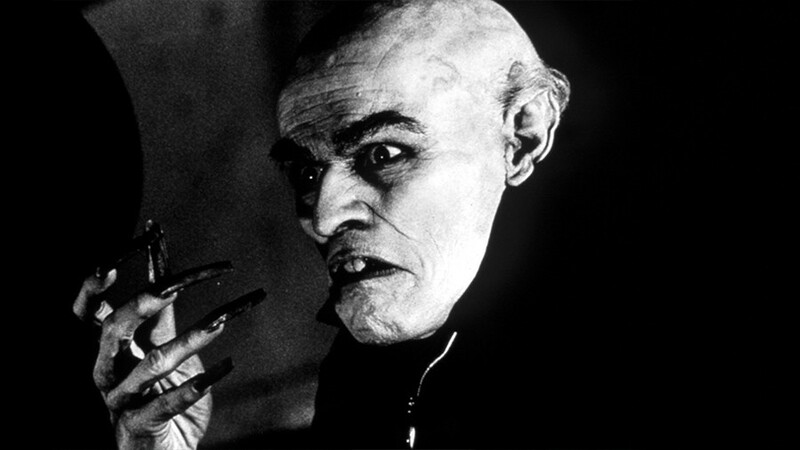 He is a member of the Advisory Commission of the Russian State Council. 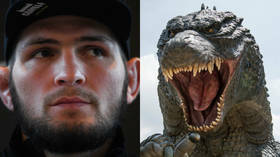 UFC lightweight champ Khabib Nurmagomedov has a reputation for fighting all comers in the octagon, a Russian comic strip has the Dagestan native has him even tussling with monster Godzilla - on orders from Ramzan Kadyrov. 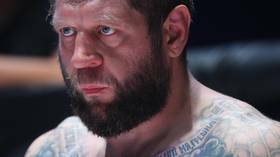 Bellator's Sergei Kharitonov has condemned fellow Russian heavyweight MMA fighter Alexander Emelianenko after the latter was arrested on DUI charges after crashing his gold Mercedes while trying to escape from police on Friday. Chechen leader Ramzan Kadyrov has presented a five-year-old boy with a Mercedes-Benz car after the youngster completed 4,105 push-ups to set a disputed ‘world record’ - then asked the fitness fanatic to work out on the car’s hood. 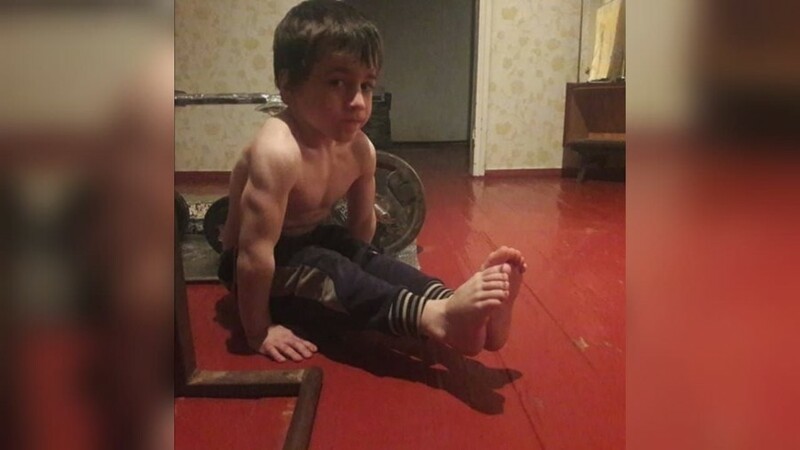 Chechen leader Ramzan Kadyrov says five-year-old Rahim Kurayev – dubbed the “Chechen Schwarzenegger” – can repeat his “world record” of 4,105 push-ups without stopping after the feat was reportedly not officially recognized.